A brand simply refers to what people are saying about the company and is an intangible asset to your business. Read more here! 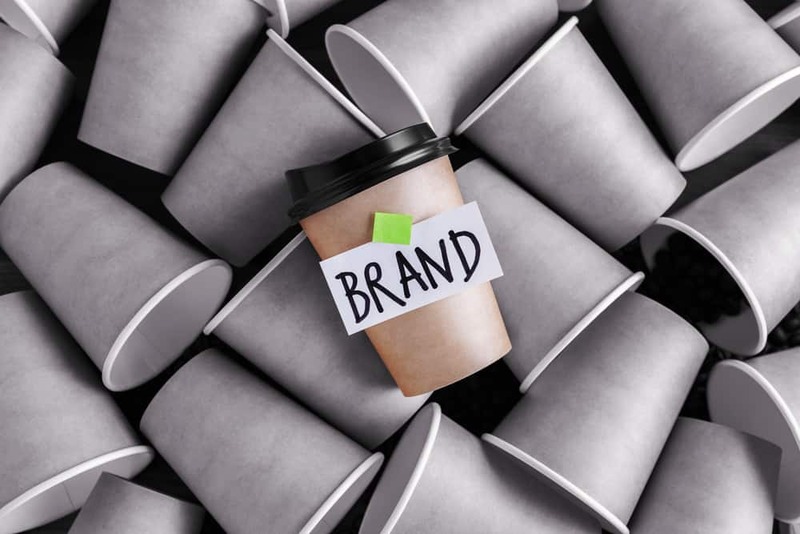 Many entrepreneurs, employers, and employees tend to ignore the importance of branding. They forget that the brand might turn out to be a very valuable asset to their company in the long run. A brand simply refers to what people are saying about the company. This is an intangible asset, unlike most of the other tangible assets. You cannot look at it, hold it, nor assign a value to a brand. Yet, it turns out to be very valuable and fragile at the same time. A simple, direct or indirect mistake by the PR team or any staff member of the company can damage the brand along with your company. A brand is the perception that the audience has about your company (goods and services). Most brands in the airline industry want their brands to be associated with quality and reliability. This in term will prevent any possible customer service disaster (like the one experienced by the United Airlines, costing them significant damage). Brands take time to build, though the damage period is super-fast (hours or even minutes). The damage will result in loss of sales in the market. When presenting their annual reports, public companies place maintaining the brand reputation as one of the risk factors. No company can ignore the importance of a brand. What are some things that can cause brand damage? This goes beyond the company selling quality. In every advertisement that we see each day, companies claim to be producing and offering world-class goods and services. Knowing exactly what you are selling as a company is very important. Make sure the brand you build for your company is memorable and will stand out compared to your competitors. After knowing what your brand represents, you need to send your customers a message. There are different channels and tools you can use to send a message: videos, texting, and normal advertisements. Remember the main objective to deliver the message to your audience effectively. The best platforms that most companies use to market their brands is the internet and social media. Invest a lot on social media brand awareness because this platform has a significant amount of prospects. After messaging your brand, match the message with high-quality goods and services, which will support the message of the brand. A bad example would be seeing an advertisement reading, “Best Food In Town”, but then going to that restaurant only to find out the food was very bad and ending up with an upset stomach. Businesses need to support their brands with high-quality products. With these, you will be on the road to building a big brand for your company. Even though there are some entrepreneurs who will consider branding to be unnecessary, every company has a brand attached to it. Since this valuable asset is fragile, it needs to be constantly protected by the best PR and marketing skills you have. A good brand will definitely last forever. Would you like to know more about branding? Click here to contact Cuselleration today!